Today the American Sailing Association, in association with Benateau America and Cruising World magazine is releasing another instructional video in the Docking Made Easy series entitled Departing A Slip. 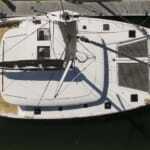 This detailed tutorial is the second installment of a three video set that addresses the many factors of handling a keelboat under power – specifically backing the boat out of the slip. Sailing legend Peter Isler walks us through the process using animations, illustrations and live action footage. 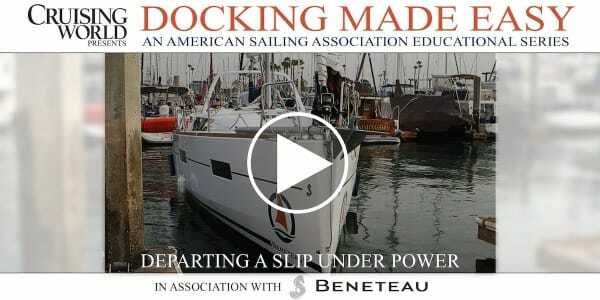 Cruising World presents “Docking Made Easy” an ASA educational video in association with Beneteau America.